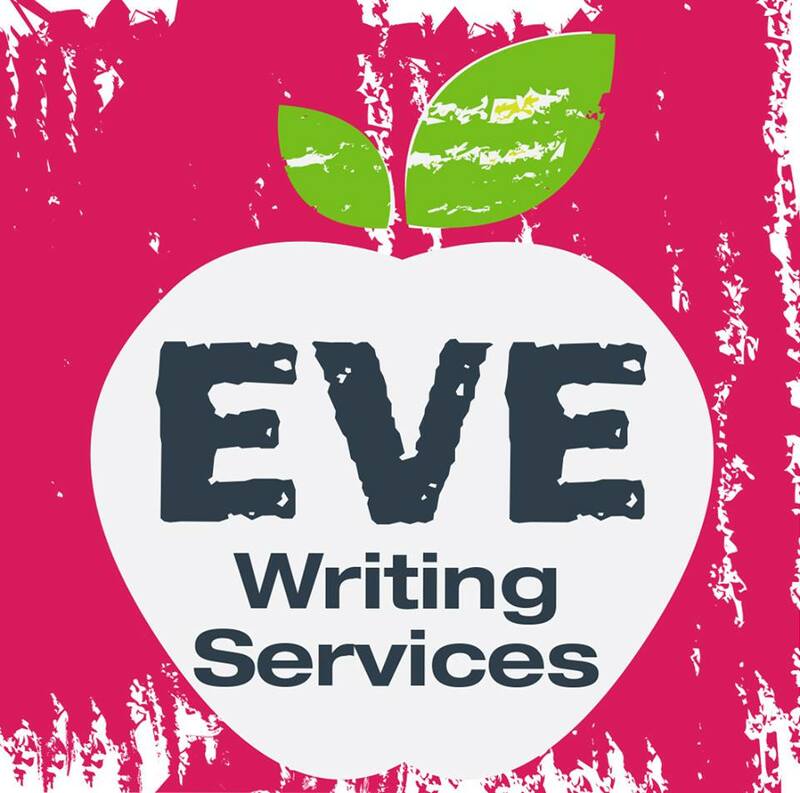 Copywriting, like any other professional job, is a lifelong learning curve. For me, 2018 has been a massive year of taking risks and pushing myself. Along the way I’ve stumbled, faced a few roadblocks and jumped some hurdles but pushed on nonetheless. 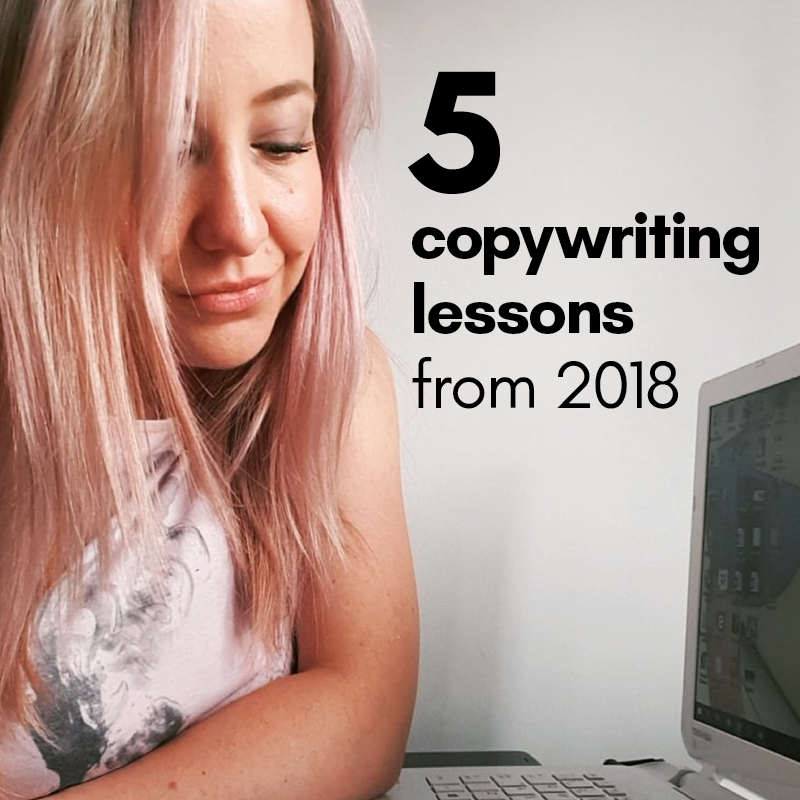 Here’s a bit of an insight into the copywriting lessons I’ve learned in 2018. This post is a little premature perhaps, given that we’re not into December yet, but learning is an ongoing process and I’m sure that by the end of the year I’ll have a couple more lessons under my belt. For now, I’m going to focus on the five that have really stood out this year. It’s true – people are flaky. Sound harsh? What if I admit that I’m flaky, too? I’ve had people reach out with some amazing prospects this year, only to ghost me once I’ve supplied an estimate – or even before then. Projects have been shelved, people have left the business – other times I’ve had communication from someone on one platform and full ignorance from them on another. Saying that, there have been times when I myself have laid the foundations for future potential partnerships and failed to take things further, or when I’ve set everything up to begin a new project with a contact and then had to cry off when the client bails. It’s easy to become despondent, to think it’s on you and let imposter syndrome kick in. However, it’s worth remembering that life happens – and the only constant in life is change. Budgets dry up, roles switch, people move on. Our lives are constantly changing, families grow or shrink, we make mistakes, we change our minds – and that’s OK. This year, to protect myself and my business, I decided to start getting everything involving clients and contractors down on paper, so I’d have at least the minimum in legal protection in the event that something went wrong. What I didn’t account for at first, though, was all the different elements you need to include in such documents – particularly with regards to client agreements. For example, saying that payment is due upfront for the month ahead, without specifying an actual date, can cause all kind of chaos when the payment becomes late. Without a set date, the payment day could change monthly, the client could have periods of time without any services or you as the writer could provide services with no guarantee they’d be paid for. Clarifying agreements is a must and it’s something I won’t be overlooking in 2019. As a freelance copywriter, I’m used to clients paying me late. Not too late, but sometimes just a little bit overdue. Luckily, most of my clients value what I do enough to pay me on time, but completing work at the start of a month, sending out an invoice at the end and then waiting 31 days for payment can be painful – especially during dry periods. In 2019, I’ll be reducing my payment window from 31 days to 14 to make sure I don’t have to wait up to two months to receive my fees. Here in the UK, B2B transactions carry a 31-day payment period before you can charge interest or a debt collection fee, even if you request payment earlier. Shortening your payment window is still worth a try however – some clients will pay by your due date, some might not. At least by requesting earlier payment and then chasing late fees you *might* actually get paid by the end of the month (if you’re lucky). The BIGGEST lesson I’ve learned this year? Connect with as many people as possible – you never know how they could help you, or how you could help them. Before November 2018 I’d been to one networking event, just one, and it hadn’t exactly set my world on fire. Everything changed in the last year, however. In November 2017, I produced a press release for a book I’d edited and asked a local business directory to publish it online. It just so happened that the directory owner was looking for a business features writer and a year later, I’ve interviewed a whopping 57 businesses, several of which have become clients. Outside this, I’ve attended a couple of events – one as a guest, which netted me a job about a month later – and joined a few online groups that have helped me build connections. I’m a firm believer in paying it back, too, and I recommend my connections whenever I see an opportunity for them. That’s because I genuinely care and want them to succeed. It’s touching when I see my connections putting in a good word for me and it’s this mutual consideration of others that can make such a difference to your own self-belief. When you’ve accrued a few years’ experience being both grunt and boss (AKA working for yourself), you can’t help but notice that the old adage “you get what you pay for” rings true. Meaning that if you want quality, you have to value it enough to pay for it. This is a hard lesson to learn, especially if you’re only just breaking even from one month to the next, but it’s a lesson that must be learned nonetheless. I’m all for helping students and keen-but-inexperienced writers hone their skills for less than market rates but I understand that with this comes a greater onus on me to edit what comes my way and provide feedback until a project is pretty much spot on. The rest of the time, I’m happier to work with professionals and willing to pay for their expertise. When I started out as a freelance copywriter my rates were half what I currently charge. I’d work until midnight, banging out word after word, sleep restlessly and get up early with my toddler, feeling drained and exhausted. In the last year, I’ve learned to value myself more and have put up my prices accordingly – I urge you to do the same. So there you have it, my top five copywriting lessons from 2018. Have you got anything to add? I’d love to know – leave me a comment below. Content writer or copywriter - what’s the difference?